On a windswept landscape somewhere north of Denver, Robert Hawks, a feisty and dangerously curious hydrologist, finds himself enmeshed in a fight over Native American treaty rights. What begins for Robert as a peaceful fishing interlude ends in murder and the disclosure of government secrets. 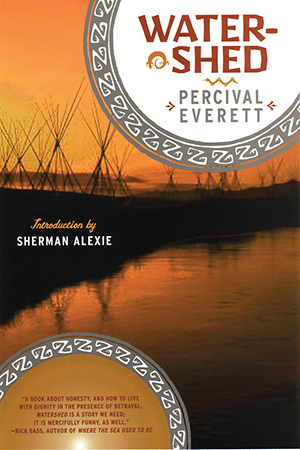 Introduced by Sherman Alexie, who has taken a film option on the novel, this important novel is published in paperback for the first time.